554 intellectual property certificates were awarded to various research and development institutes. Various Department of Science and Technology (DOST) research and development institutes, state universities and colleges (SUCs), high schools, and private inventors have been awarded with 554 intellectual property (IP) certificates. This is a proof that Filipinos are becoming more aware of the need to claim ownership to their innovations and technologies. According to a recent press release, the DOST-Technology Application and Promotion Institute (DOST-TAPI) awarded a total of 61 copyrights, 19 utility models, and one industrial design to DOST-attached agencies. In addition, 335 copyrights and 37 utility models were given to SUCs while 89 copyrights and one utility model were handed over to science and national high schools. 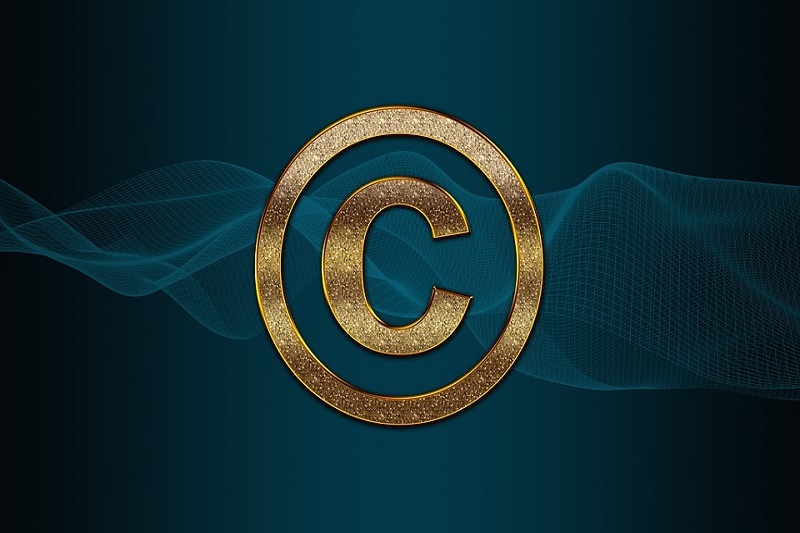 Moreover, three copyrights and eight utility models were awarded to private inventors. It only proves that the stakeholders own their innovations and technologies by obtaining IP protection. Those certificates must be used as innovations in the industry and enterprise development or in their own businesses. Commercialisation of these protected technologies is the next step and that the Institute is very willing to assist them further. The Institute takes responsibility in the commercialisation of these innovations which have already been generated. Subsequently, the Director of the Bureau of Patents of the Intellectual Property Office of the Philippines (IPOPHL) explained that they are able to acknowledge the Institute’s support for IP protection and technology commercialisation to the market through technical and financial assistance. They have recognised the critical role and the value of partnership with the Institute as among the most vital in developing a national culture of innovation and creativity. Moreover, the Chief Science Research Specialist of the Institute’s Invention Development Division informed the awardees and guests that through the IPRAP, the number of quality local patent filings has increased in recent years. From 2008 to 2018, the Institute has assisted in more than 4,000 IP applications with their increasing targets of 1,000 IP applications filed per year. The University of the Philippines (UP) Diliman received 65 copyrights, Capiz State University received 36 copyrights and 23 utility models, and the Institute received 40 copyright certificates. Meanwhile, Polytechnic University of the Philippines (PUP) received 212 copyright certificates, and an inventor received two utility model certificates. The Institute’s in-house patent agents have accumulated an estimated total savings of around US$ 34,420.50 (PHP 1.8 million) from January 2017 to present. Several law firms and offices have been providing assistance to e clients of the Institute in the preparation of patent documents and prosecution of IP applications.